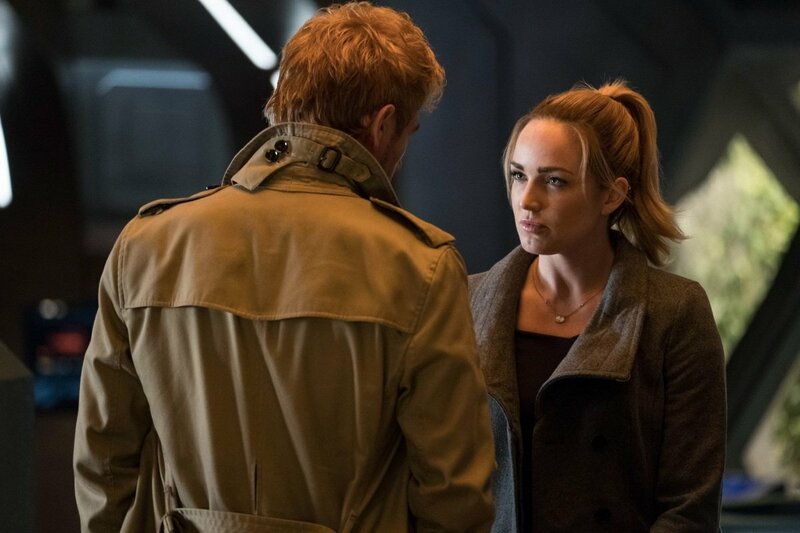 In recent weeks, it seems as though both we and our readers are becomingly increasingly more excited for the midseason premiere of Legends of Tomorrow. 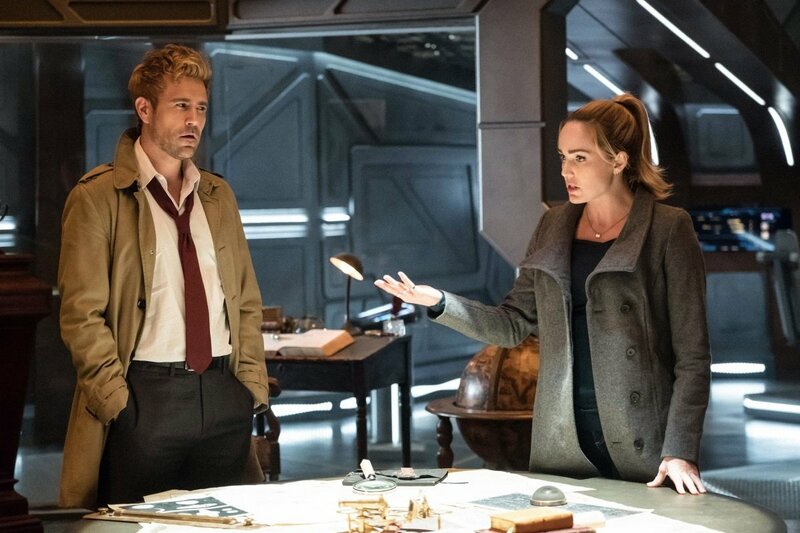 Actually, it’s quite understandable because not only has the show been on hiatus since early December, but we also have John Constantine stopping by the Waverider to look forward to, in addition to Kid Flash becoming a series regular not long after that. All that awesomeness aside, it’s important we not forget that the team is moving to a new night and time, a fact that we hope the network begins raising better awareness of. As you know, the time traveling DC series has called Tuesday nights at 9pm EST its home for some time now, but that time slot was recently awarded to rookie sensation Black Lightning. 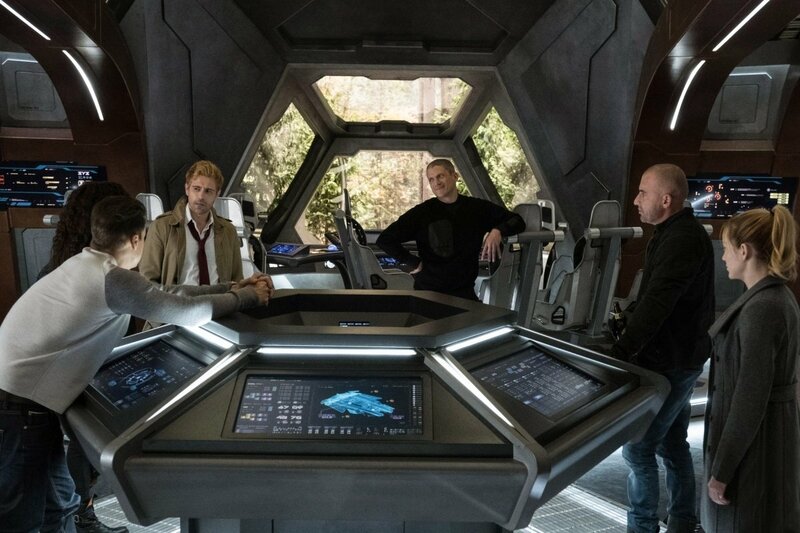 As it turns out, Legends of Tomorrow will soon be moving to Monday nights at 8pm EST, taking Supergirl‘s time slot while the Girl of Steel goes on hiatus until mid-April. 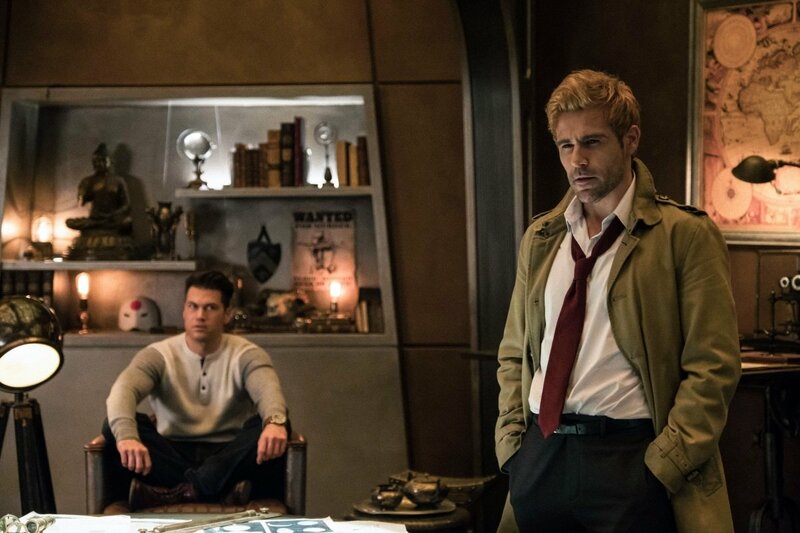 It’s slightly confusing, sure, but The CW is circulating a new promo (seen at the top) that gets this point across. Let’s just hope that it sees heavy rotation during various Arrrowverse shows this week so word gets out. 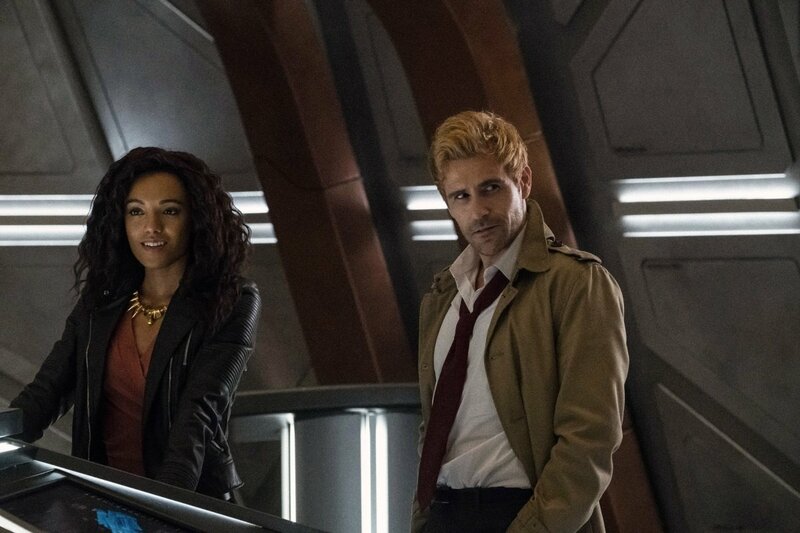 Aside from giving Constantine some time in the spotlight, the video package also gives us some other quick teasers, chief among which is one involving Mallus. 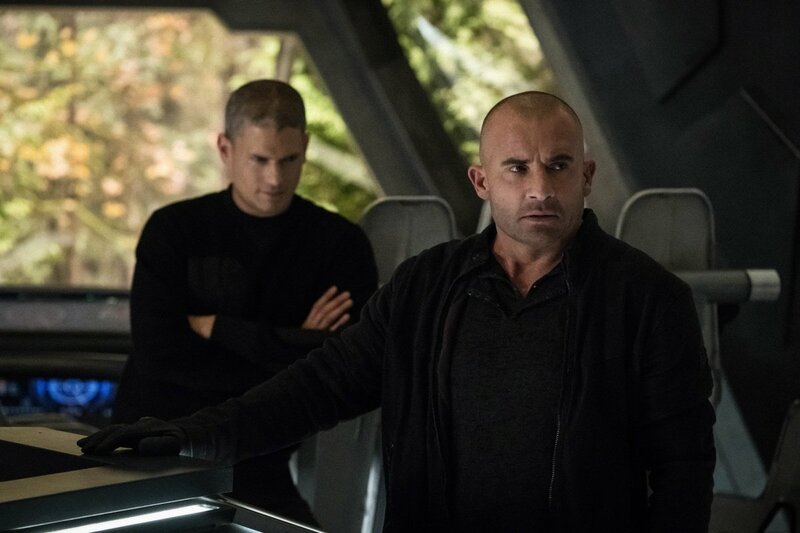 Personally, I hope to see much, much more of this season’s big bad because so far, we’ve heard only his voice. 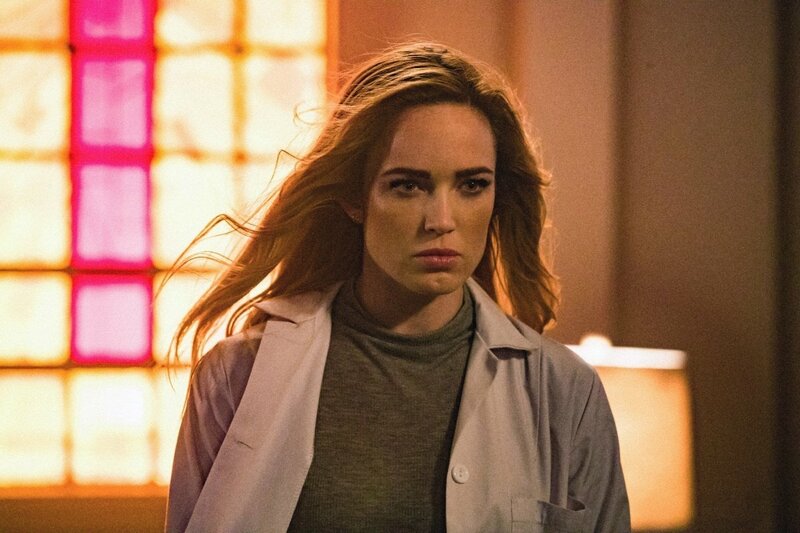 FOLLOW YOUR HEART — After Sara’s (Caity Lotz) encounter with Mallus, the Legends are paid a visit by John Constantine (guest star Matt Ryan), a demonologist detective. 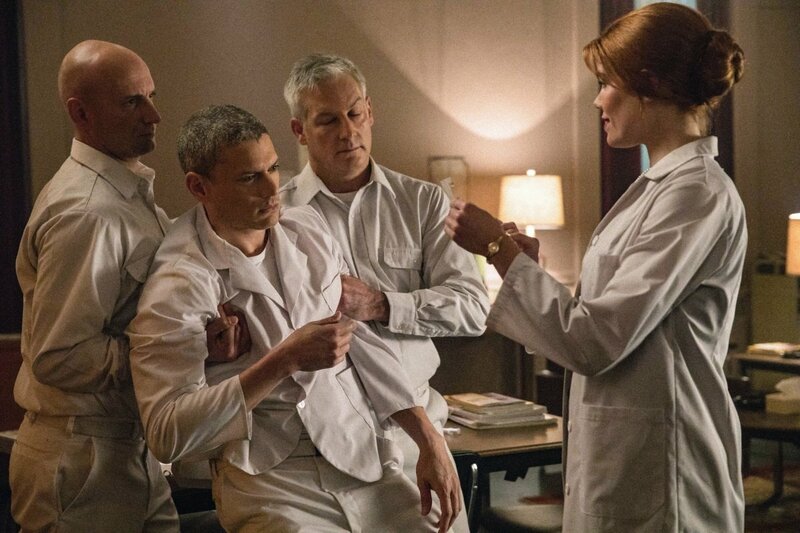 The Legends agree to accompany him to a present-day psychiatric hospital and they are surprised to discover who Constantine is trying to help. 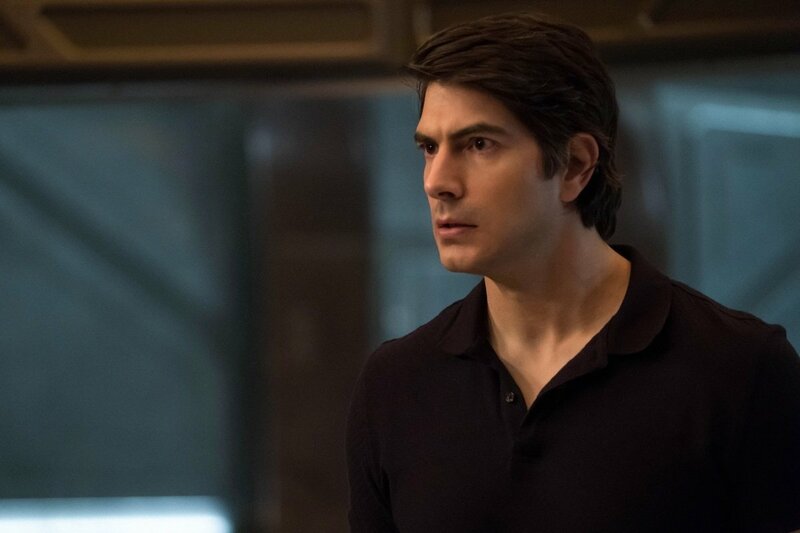 During the exorcism, Sara, Leo (guest star Wentworth Miller) and Constantine go missing, leaving Ray (Brandon Routh) and Zari (Tala Ashe) to try to take care of Constantine’s client. 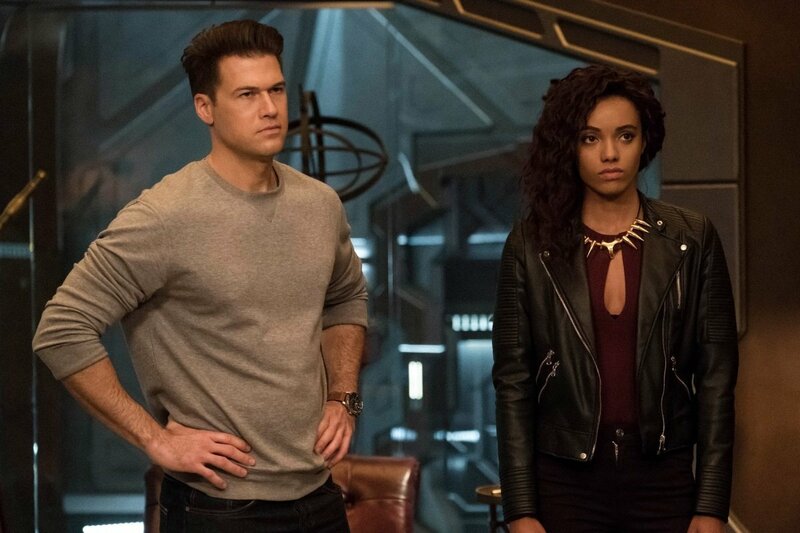 Meanwhile, Amaya (Maisie Richardson-Sellers) and Nate (Nick Zano) once again come face to face with Kuasa. Dominc Purcell also stars. Dermott Downs directed the episode written by Keto Shimizu & Matthew Maala (#310). 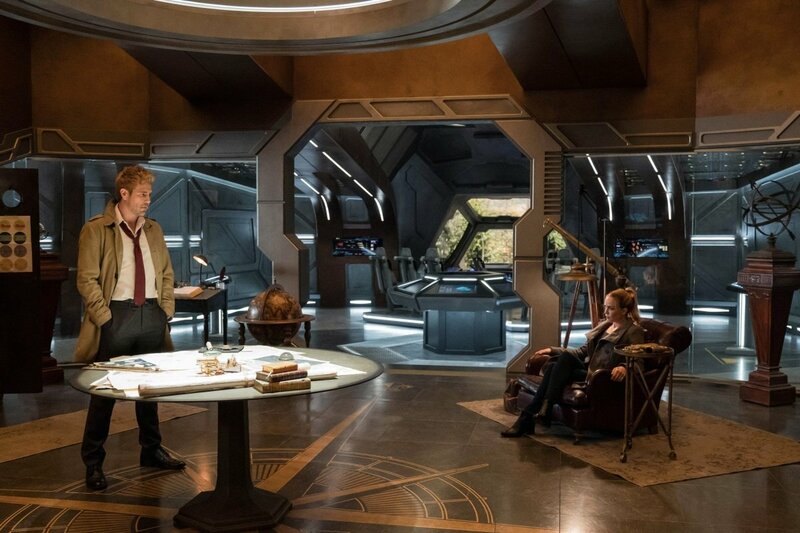 Legends of Tomorrow returns with new episodes on Monday, February 12 on The CW.